Weird to watch again in the midst of Blank’s other films. It isn’t completely alien, but also feels like the one time his subjects personality almost overtakes the film. 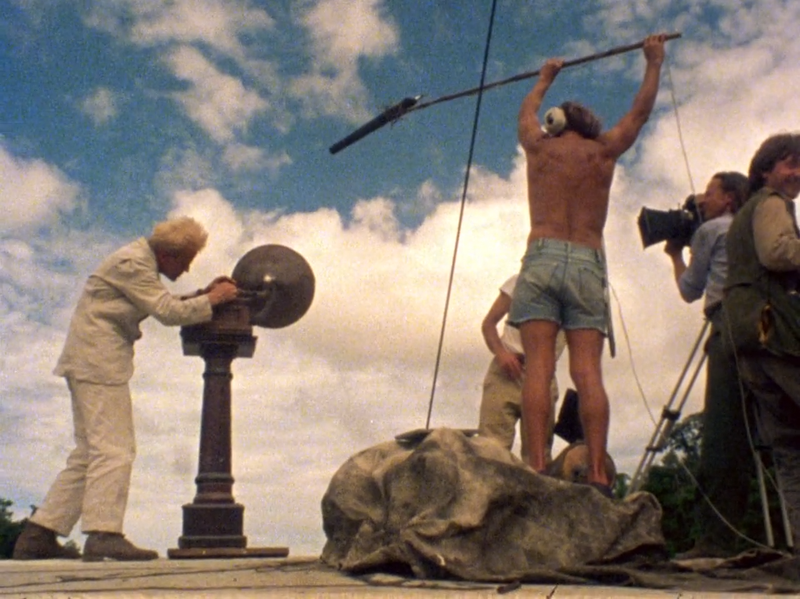 I still think it is better than the Herzog film, since Fitzcarraldo is essentially a conceptual piece and here you get that and a whole lot more. At the same time this seems to be one of the foundations of the cult of Herzog, a growing nuisance of him as pop-culture joke/macho icon that has superseded his role as an artist and become quite tiresome.